Online Reviews: 3 Reasons Real Estate Agents Need to Stop Making Excuses and Take Control - Champion Title & Settlements, Inc. | Title Company | Virginia | Maryland | D.C. Earning a steady stream of positive online reviews is an effective way to build a successful brand as a real estate professional. Despite countless reports detailing the importance of developing and maintaining a strong online reputation, far too many agents still have yet to embrace the necessity of managing reviews. Today’s real estate professionals are dragged in different directions all the time. The responsibilities and demands can add up quickly. Therefore, it’s no surprise that most agents cite “lack of time” as the reason they fall behind in actively getting satisfied customers to leave positive reviews and addressing negative reviews appropriately. Whether it requires better time management or the extra expense of hiring outside professionals to handle review management tasks, the time has come for you to embrace the importance of maintaining your online reputation. Here are three reasons to stop making excuses and start boosting your brand through better reviews. Contrary to the opinion of many agents, unhappy clients are not the only ones who leave reviews. The proliferation of mobile technology and the glut of review sites competing against each other to offer the easiest user experience has made it very simple for anyone to write a review. Because so many of your satisfied clients are already familiar with the process of writing a review, reaching out to them for a favor that takes only a couple of minutes is an easy win. If you need to, write up a short guide on how to leave a review, and then send an email out to a selected group of your clients. This is an easy way to get proactive about building positive online feedback that can grow your business. 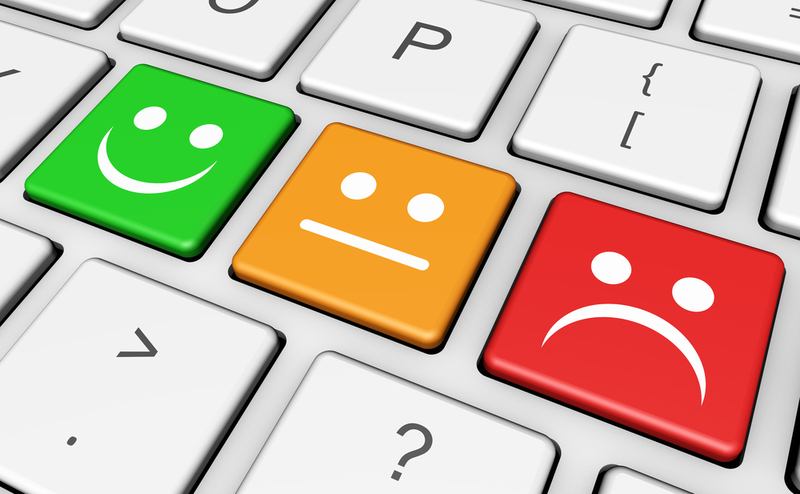 Some agents still believe that potential clients place zero faith in online reviews. That sounds like a solid excuse, but unfortunately, it doesn’t match up with reality. While biased, paid, and misleading testimonials can be a problem, studies show that the vast majority of online consumers trust their ability to separate the real from the fake. A recent study revealed that a whopping 88 percent of consumers stated they have as much faith in online reviews as they do in word-of-mouth recommendations. If you think you can build your business and compete with your peers through person-to-person referrals alone, think again. Failing to lock down your online reputation management is a competitive disadvantage that gets harder to survive with each passing year. As the premier title insurance company serving the Washington D.C., Virginia, and Maryland region, Champion Title provides realtors and lenders with a range of title and closing services. Please visit our homepage to learn more.